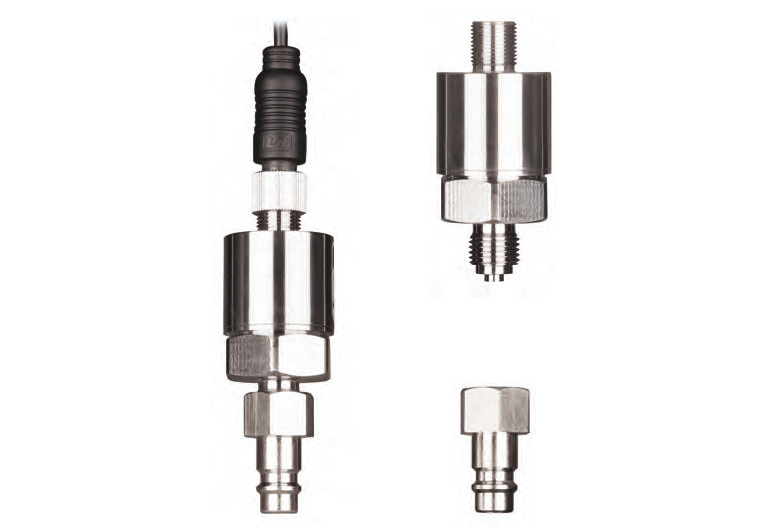 long-term stability, high precise pressure transmitter based on stainless steel thick film sensor technology, suitable especially for industrial application. the pressure transmitter, model PTR transmits the measuring value as a calibrated and temperature compensated standard analogue signal 4 ... 20 mA. because of a high precise calibration at 5 measuring points the transmitter reaches high accuracy and a minimum temperature rest failure. electrical connection via industrial plug of latest M12 technology.